Thanks to the presence of staff dedicated to SYSTEM INTEGRATION activities, STI engineering has been acquiring a wide experience in the design of low voltage systems. 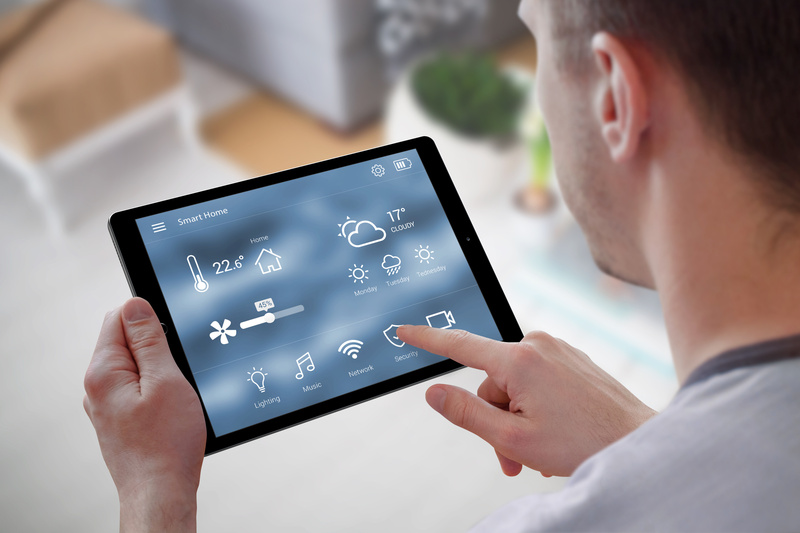 BUILDING AUTOMATION to ensure SAFETY, COMFORT and ENERGY SAVING. STI engineering has a wide experience with all BUILDING AUTOMATION technologies on the market, both in the SMART HOUSE and in the BUSINESS and COMMERCIAL fields. IMPROVING LIFE of workers, REDUCING production RISKS, ENHANCING PRODUCTIVITY, ENSURING homogeneous product QUALITY. Long story short, INCREASE PROFIT. From PROCESS ANALYSIS, to HARDWARE DEFINITION, to SOFTWARE DEVELOPMENT. 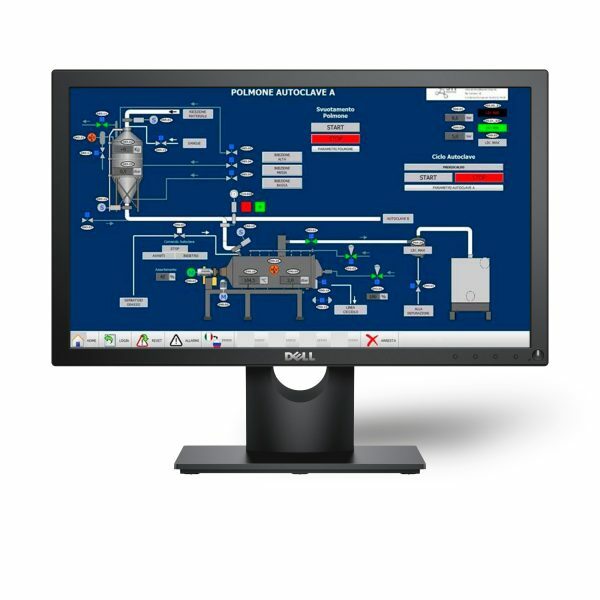 From simple PLC systems to the more complex SCADA and DCS systems.